Adopt a whole different set of management principles and practices. When watching a movie for the 2nd time, you get to enjoy the details because you already know the major plot points. That is how I approach reading non-fiction books too. I’ll find a summary of the book I’m about to read so I am across the major beats, then dive in so the details already have context and I can get even more out of the book on the first read. Also useful are any talks given by the author as it gives you an even deeper understanding of their point of view. 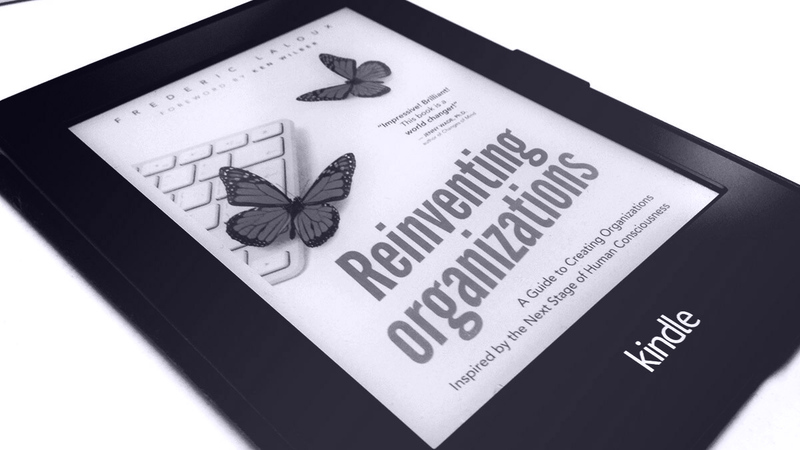 Reinventing Organizations by Frédéric Laloux comes highly recommended by Buffer’s, co-founder & CEO, Joel Gascoigne, so much so that it’s a prerequisite read for new hires at the startup. The greatest danger in times of turbulence is not the turbulence. It is to act with yesterday’s logic. Seeing is not believing, believing is seeing. You see things, not as they are, but as you are. Humanity evolves in stages. We are not like a tree that grows consistently, but like a caterpillar that becomes a butterfly. Every challenge you encounter in life is a fork in the road. You have the choice to choose which way to go — backward, forward, breakdown or breakthrough. The intuitive mind is a sacred gift and the rational mind is a faithful servant. We have built the society that honors the servant and has forgotten the gift. Humans are born to care. Our institutions magnify or depress the human capacity to care. Teams should not grow more then 12 people. If they do, they should be split. Team members must appraise each other every year based on competency models they devise themselves. 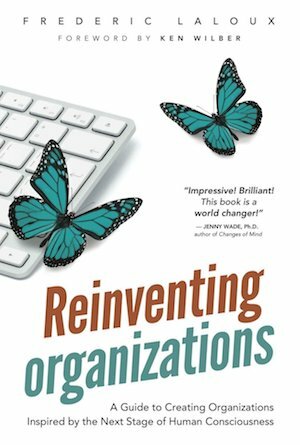 Bureaucracies are built by and for people who busy themselves proving they are necessary, especially when they suspect they are not. You were not hired to fill a specific job description. You were hired to consistently be looking around for the most valuable work you could be doing. You can measure an organization by the number of lies you must tell to be a part of it. The general rule seems to be that consciousness of the organization cannot exceed the level of consciousness of its leader. Extended overview from the Reinventing Organizations website. Buffer’s Kevan Lee has written extensive notes & excerpts from the book.